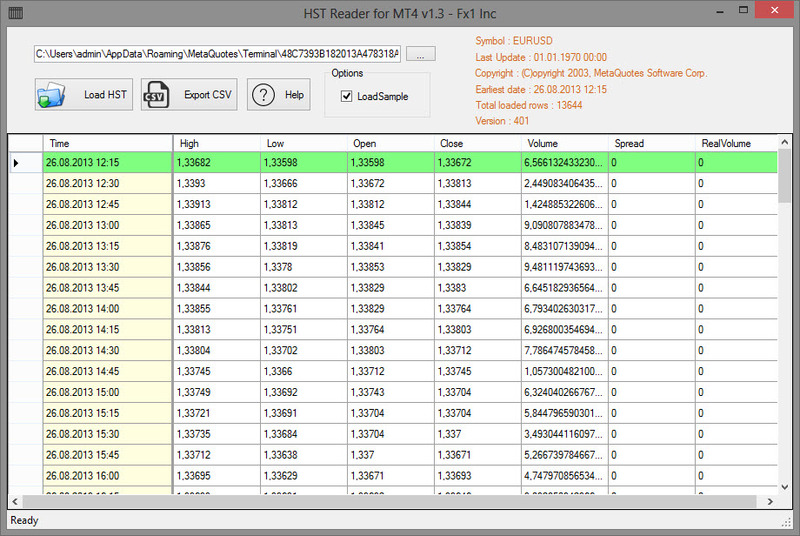 This tool is able to read HST Format of Metatrader4. HSTViewer is freeware. You can distribute if completely free. It can also be included to your installation packages.